Note to self: Do not get on Black Widow’s bad side. 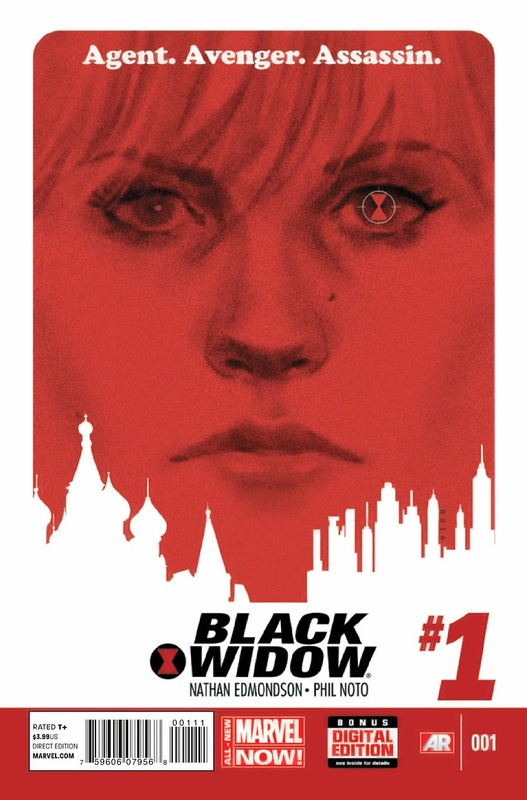 In this first issue of Black Widow’s new solo, we’re thrown straight in. We think we’re treated to a complicated back story, but it’s just a feint. We think she’s out to kill someone, but that’s a red herring. 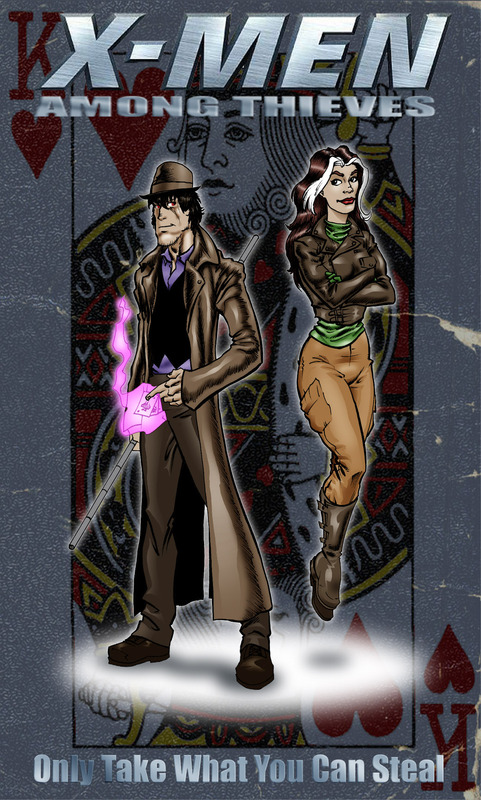 If this doesn’t scream old school cloak and dagger, then I don’t know what does. There is the trope of ‘former bad person taking out bad people to atone’ that we have to deal with, but as long as they can keep from being preachy about that and make it about the how instead of the why, then this could be one fun ride where nothing is as it seems. I like it when a story can keep me on my toes. Top this with Phil Noto’s wonderful artwork and you totally have me on board with this title.